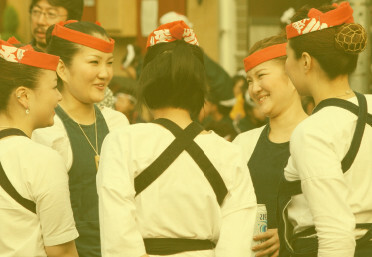 There are more than 300 festivals in Tokyo. A year has 365 days and a simple calculation will show that festivals are held in six days a week. 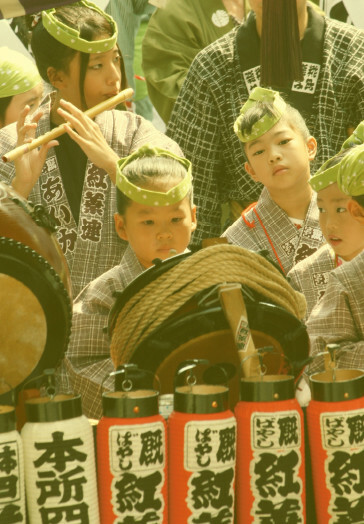 It is not an exaggeration to say that there is always a festival held somewhere in Tokyo. Furthermore, in recent years such new festivals and events adopting new cultures and customs as Tokyo Marathon, Halloween and Yosakoi Festival have been added one after another to the lineup. You would not find other cities in the world that have so many festivals as Tokyo. 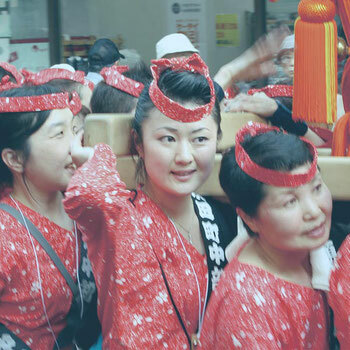 This issue of our magazine highlights traditional festivals of Tokyo. 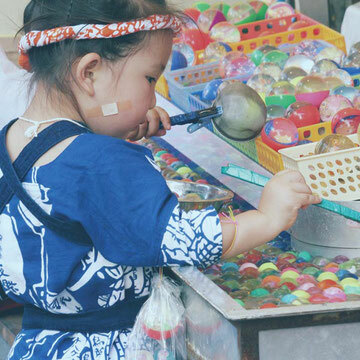 Festivals that have been passed on from generation to generation for more than a few hundred years since the period when Tokyo was called "Edo" are packed with hints to know Japan more deeply. Just waiting would not bring you encounters with festivals. Let's go out to a section of the city where you can find a festival. Movie of the 'KARASUMORI' shrine festival.